Live music is a great compliment to our weekly $20 Tuesday fixed price three-course meal offered in addition to our regular menu. Special wines are $20 per bottle and $5 per glass. Music is inside in winter and out on the Hotel veranda in warm weather. 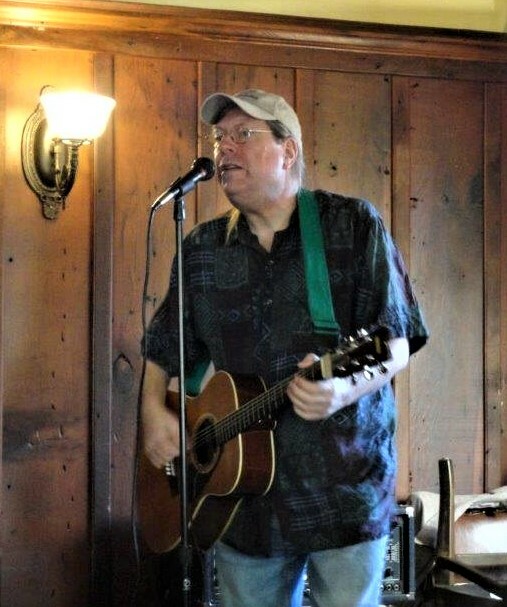 Tonight we feature guitarist, vocalist and entertainer Chris Forshay.